Mission Style Country Estate on 1.33 acres. This home features 5400sf with 4 bedrooms, loft, large kitchen and living room, family/game room, and a section downstairs that can be used for in-law quarters. Beautiful views from the wrap around deck, large terra cotta patio, built in BBQ, fire pit and beautiful shade trees. Separate barn with 2 stalls, corals, and arena. 3 car garage with large driveway to hold 7 cars and separate RV parking. 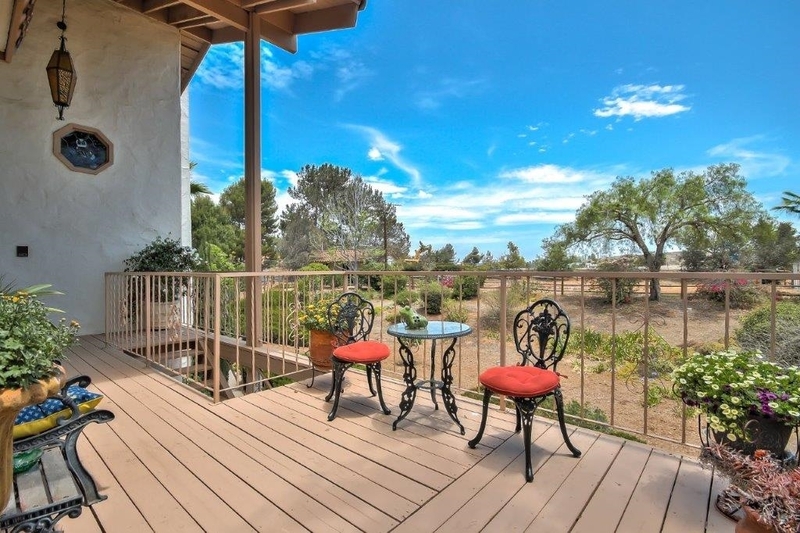 Close to Palomar Hospital, Stone Brewery and Cheval winery.